Celebrations almost always include some sort of sweet. 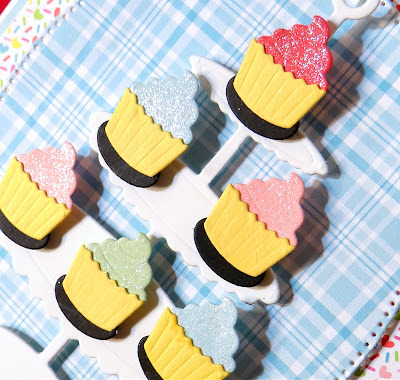 In recent years, cupcakes have been the perfect sweet and for those trying to watch the calories, mini cupcakes are the perfect thing! 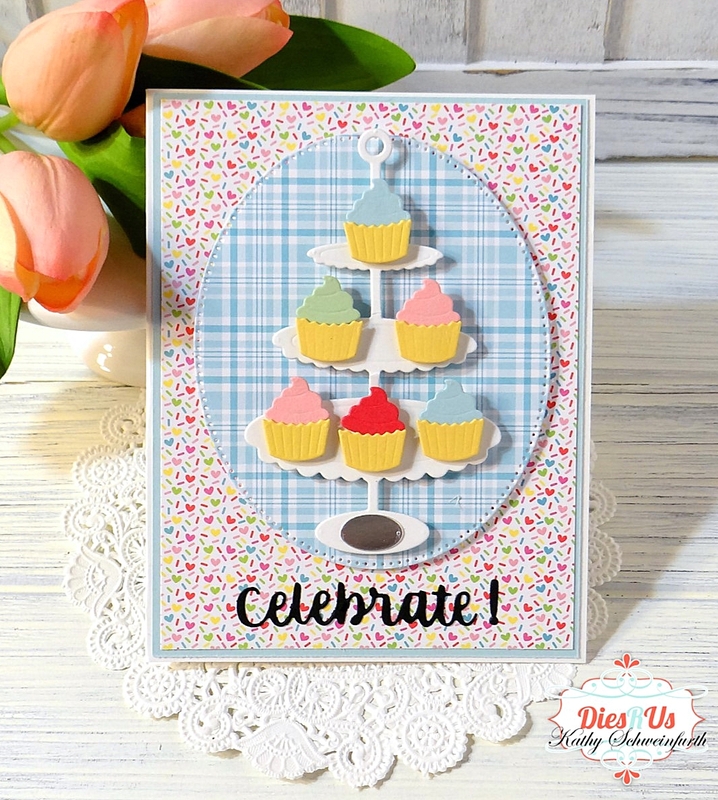 Tutti Designs Nesting Dotted Oval Dies, I cut a paper pattern design from Lawn Fawn Spring Perfectly Plaid Spring paper pad. I then cut the stand from white cardstock and the cupcake bottom and tops from different colored cardstock. 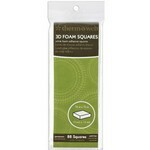 I attached the tops and bottoms, arranged them on the stand and used pop up dots to adhere them all. 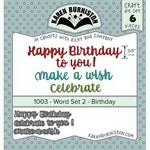 The sentiment is one of the word dies from Karen Burniston Birthday dies. 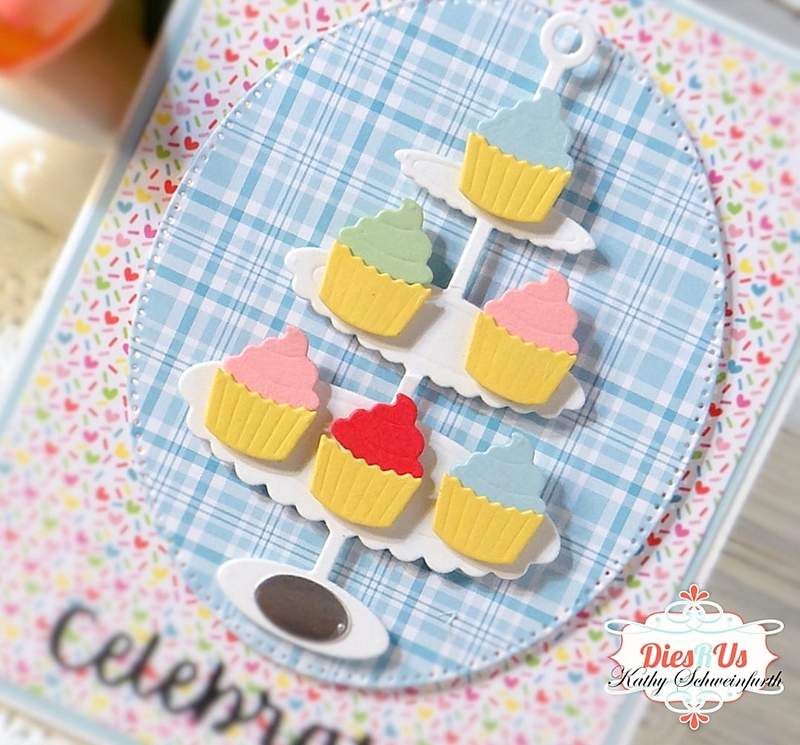 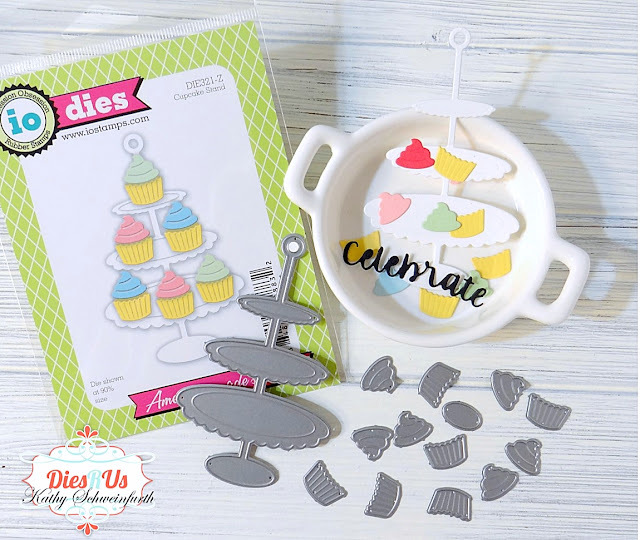 The silver oval at the bottom is also included in the Impression Obsession Cupcake Stand die and can be used as a shadow or plate under the cupcake. 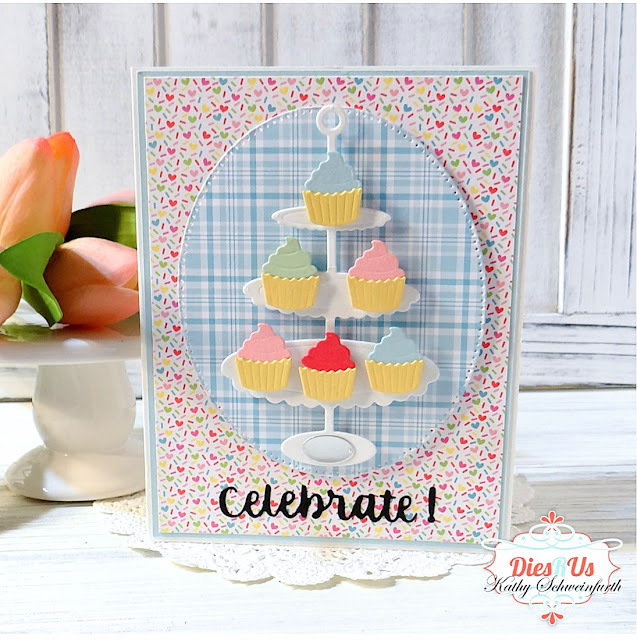 Oh what a 'sweet' card Kathy! 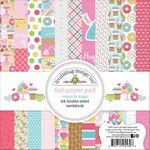 Your choice of papers & colors are perfect! Beautifully done! Thanks for fabulous instruction & inspiration!